We build more than products. We build relationships. The quality of our employees is a major factor in Enercon’s quarter-century of success as a contract manufacturer of innovative electronics products. Our combination of exciting projects, room for growth, and competitive pay and benefits has resulted in an average tenure of nearly a decade among current employees. 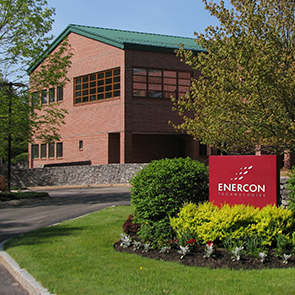 Enercon is located in one of the nation’s most beautiful, safe, and family-friendly states. Our hometown of Gray is a quiet and affordable rural community. Because it’s right on the Maine Turnpike, it’s within a short drive of Portland, major ski areas, and pristine lakes. View our current Enercon Technologies career opportunities here, or email a resume and career inquiry to Human Resources. Did you know you can get your student loan payments reimbursed? The Maine Opportunity Tax Credit reimburses student loan payments for college graduates who live and work in Maine.